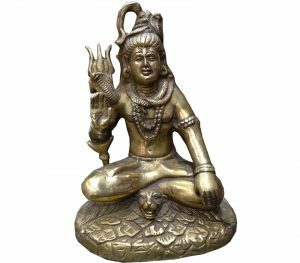 Tara is a tantric meditation deity whose practice is used by practitioners of the Tibetan branch of Vajrayana Buddhism to develop certain inner qualities and understand outer, inner and secret teachings about compassion and emptiness. 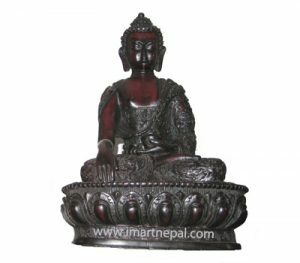 Tara is actually the generic name for a set of Buddha’s or bodhisattvas of similar aspect. Made of up copper and gold plated in various places the Tara statue here features the female Bodhisattva wearing a crown, necklace and various other adornments. 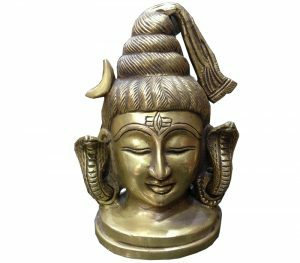 The statue sits on a pedestal with bold traditional designs and weighs 6KG. The sculpture makes for an enchanting display in homes and offices. 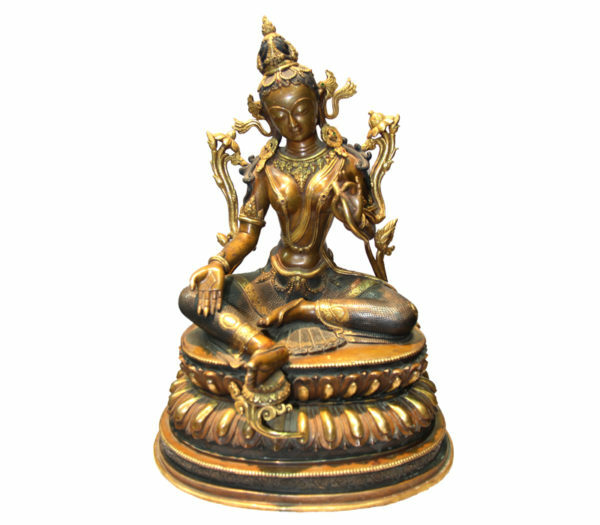 This Tara statue also makes for an ideal gift for those interested in Buddhism or Tibetan culture.